Deer is a widely distributed species with indigenous populations found on every continent except Antarctica and Australia. 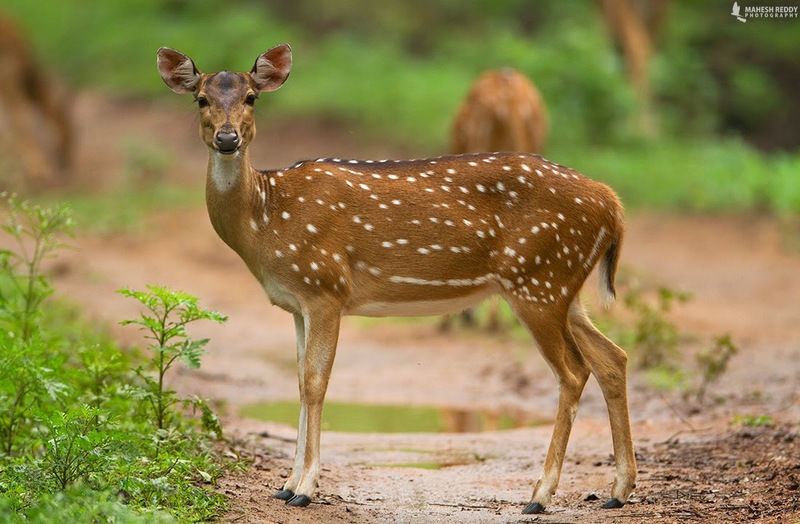 Three of the larger deer species at the park are the Sambar Deer, Chital or Spotted Deer and Red Deer. 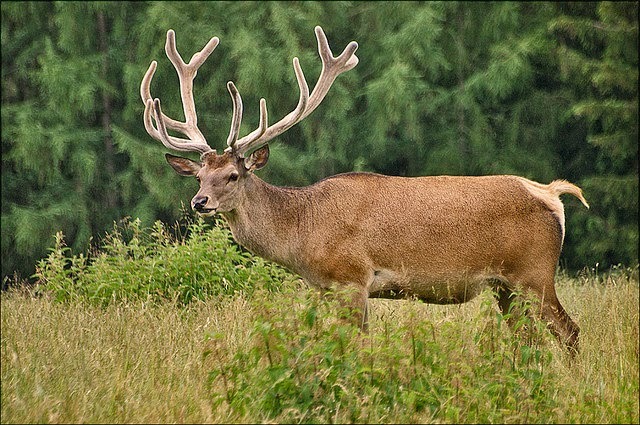 The Red deer is a large impressive looking animal and is one of the most widespread of the deer species. Although they prefer open woodlands and forest clearings, they have also adapted to other habitats such as mountains and open moorlands. Due to their adaptable nature, they have been successfully introduced to other countries such as Australia in the 19th century as game animals. Young fawns of the Red deer have spots on their bodies when they are born like the Chital or Spotted deer. These spots help to camouflage them from predators but they will lose these spots as they mature into adults. The Chital is the most common deer species in India and are found in open grassy habitats. They have a harmonious relationship with humans and are often close to human settlements and agriculture lands which accounts for their large numbers. 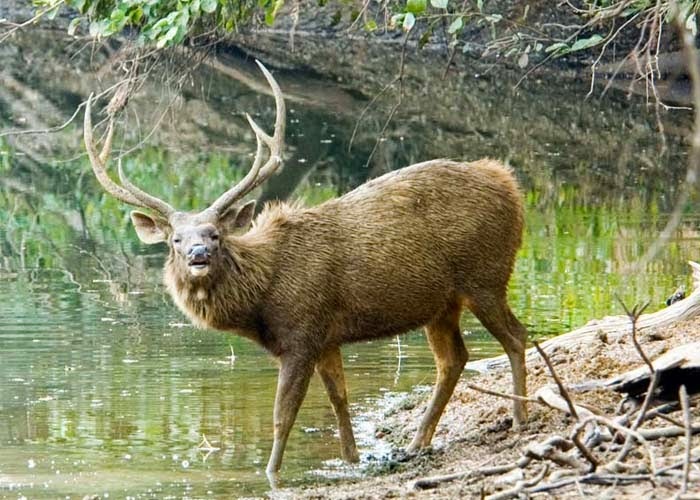 The Sambar deer is the largest deer species in Borneo. They are more solitary than other species of deer and live alone or in very small groups. They are also more nocturnal and have very keen senses that allow them to detect predators. The Sunda deer very closely resembles the Sambar deer except it is smaller in size. It is found widely spread on a number of Indonesian islands where it is a relatively common deer species.